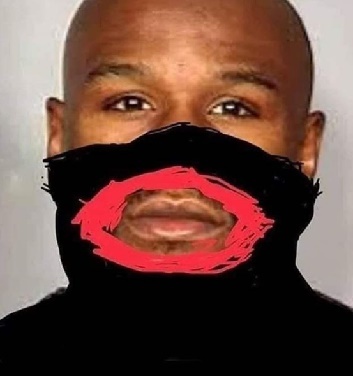 50 Cent is going scorched Earth on Floyd Mayweather, repeatedly blasting the boxer for undermining the Gucci blackface boycott … and it’s getting personal. Of course, Mayweather publicly flouted the boycott and dropped thousands of dollars at Gucci on Monday night, despite calls from stars like T.I. and Spike Lee to stop supporting the brand. Recall Mayweather had said, he refuses to let other people tell him how to live. 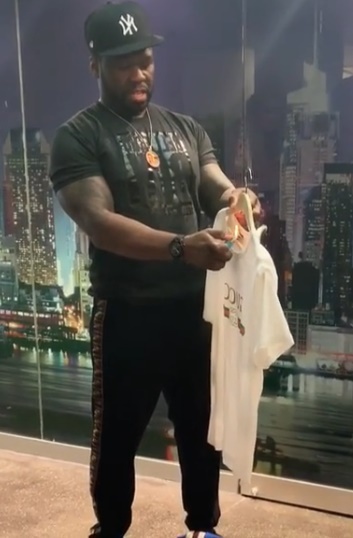 The move pissed off 50 Cent who’s been lambasting Mayweather on social media non-stop, telling the boxer he’s been “saying all the wrong sh*t” and urging him to get a publicist. He also posted a video burning a Gucci shirt and says he’s donating all of his Gucci to the homeless because he won’t wear the brand anymore. Remember, 50 and Floyd used to be friends, then enemies, then friends again and now back to enemies.